This month's pattern is Lapidary by Brittany Wilson, sent as a redeemable code for digital download on the site. It's totally drool-worthy (especially in the colors I received), and I've had to hide it at the bottom of all my Christmas projects so I don't get distracted. But believe you me: this thing is happening during my nearly-two-weeks off from work for the holidays. I'm not one to rush through Christmas, but I'm chomping at the bit to knit on this project. "Honeycomb-like patterns are hot this season and we couldn’t leave you out of that fun! Lapidary is worked on the bias and the colorwork is created with stripes and slipped stitches." Who doesn't love working on the bias? To me, bias designs seem to work up faster than others. The yummy yarn was selected to coordinate with the pattern, which requires two colors. I was more than happy to get two skeins of Sunrise Fiber's Co's Frolic Sport in Electric Indigo and Jelly Bean; not only will they work up nicely in this pattern, but there's a little bit of pink in the Jelly Bean colorway. Two of my favorite colors combined in holy matrimony. Could I be any happier? The Fun Extra is, indeed, a bit of fun. We received a Luxury Fur Pom-Pom, which is something you may have seen floating around in your LYS or online. These are fantastic for those times you don't feel like making your own (which is always for me... I absolutely hate the process of making pom-poms). It comes ready-to-attach to old or new projects that need a smidgen more pizzazz and is made of 80% acrylic and 20% polyester so it lasts a long time. 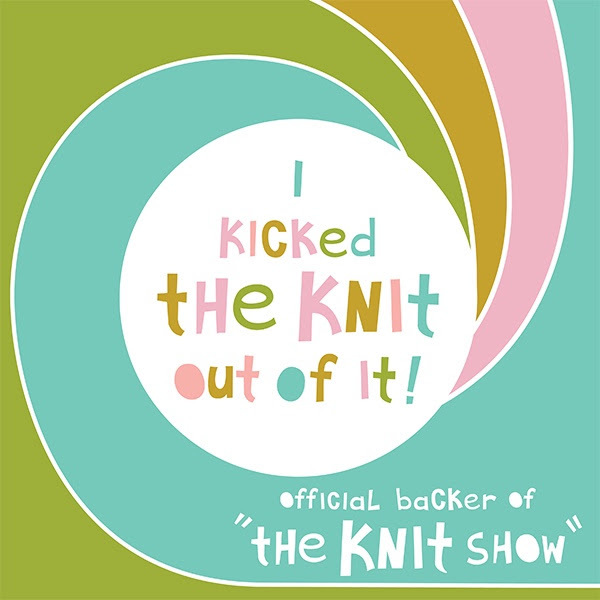 You can check out what's available for purchase on the KnitCrate website. Swirl our blocks of finest couverture into steaming milk or water and you’ll have a cup of hot chocolate worth lingering over. We can’t help but feel that the stirring adds to the experience, soothing you over while building up anticipation for that first sip. The hot chocolate that results is the same caliber you will find in the world’s finest cafes and bakeries. Trust us, we know our hot chocolate. And finally, it's not splurging if I don't indulge in a minis add-on. This month, we received five more wonderful yarn from Sunrise Fiber Company in Classic Sock, a high-twist 100% Superwash Merino Wool 2-ply sock yarn. I love the mix of colors and can't wait to add it to my as-yet-to-be-started Beekeeper's Quilt. So... happy, happy, happy things! 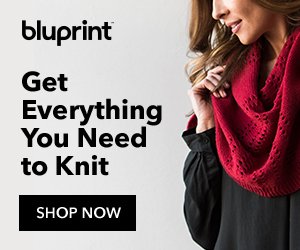 Are you a KnitCrate subscriber? What'd you get this month? 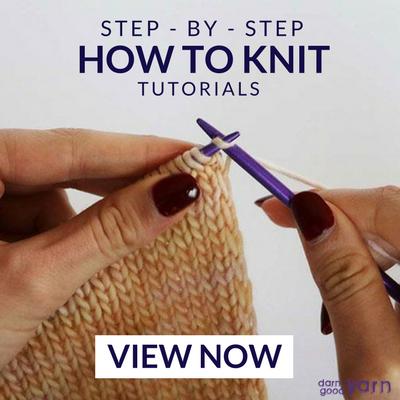 Check out KnitCrate + Subscribe!